When left alone, a loose tooth takes a few months to come out on its own. 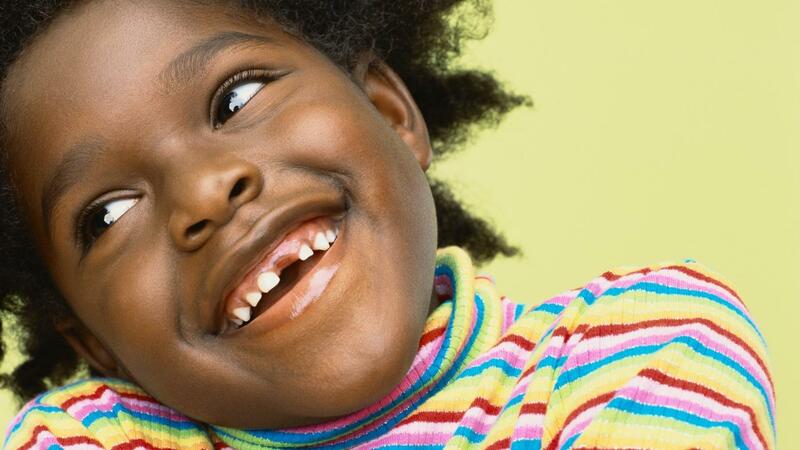 However, if a child wiggles a loose tooth, it comes out far more quickly. The Parents website indicates that loose teeth can be irritating and annoying, and it is fine for kids to gently wiggle them to speed up the removal process. However, because the small roots should dissolve first, loose teeth should not be yanked out abruptly. Otherwise, it is possible for the remaining root to break and become infected. What to Expect explains that baby teeth typically start falling out when a child is 6 years old. The Parents website states that baby teeth can fall out as early as 4 years old or as late as 8 years old. Teeth emerge and drop out following the same pattern. The bottom two middle teeth are first, and the top middle teeth follow. What Is a Dental Tooth Number Chart? What Are the Advantages of a Tooth Implant Over a Bridge? How Long Does It Take for a Socket to Heal After a Tooth Is Pulled? What Are the Main Steps of a Front Tooth Extraction Procedure?